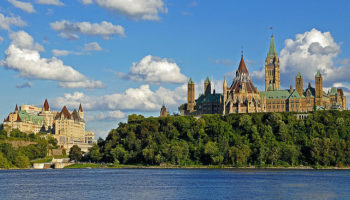 West Canada is rugged – this is, after all, Rocky Mountain country. 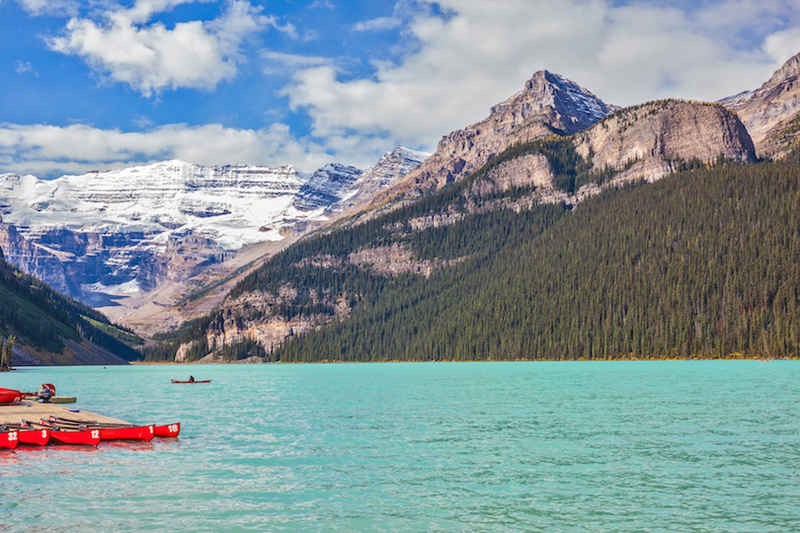 It’s scenic – from pretty alpine lakes and prairies to the ocean. And it’s wonderful, a year ‘round tourist destination where you can ski in winter and hike in the summer. But don’t limit yourself to outdoor activities. 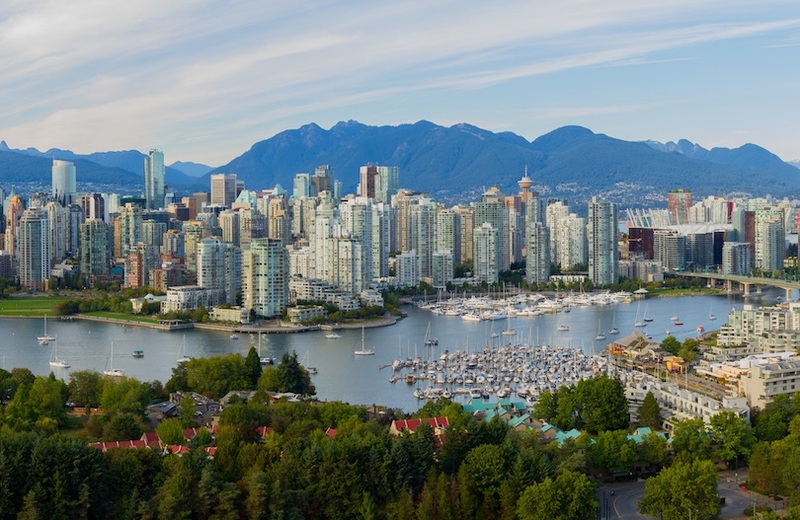 The west has a vibrant cultural scene, beginning with cosmopolitan Vancouver and extending to a variety of festivals throughout the west. 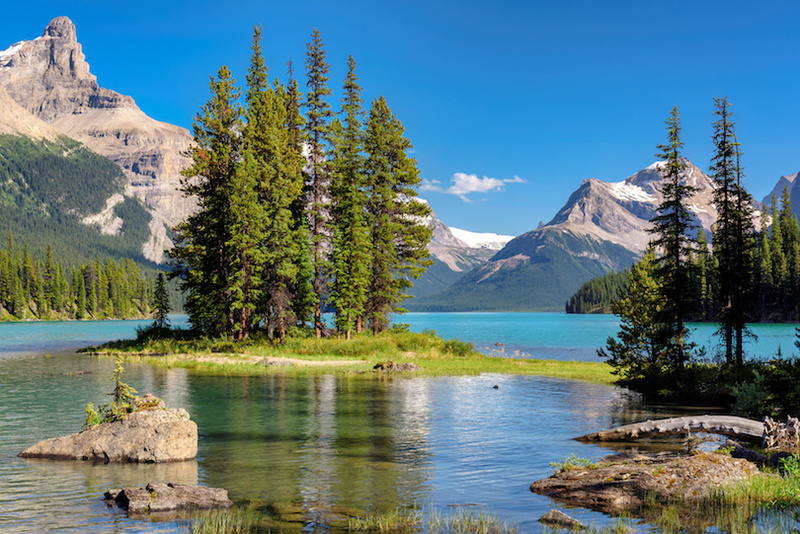 Western Canada is, indeed, a place to savor life. Calgary is a pretty city in southern Alberta Province. Located at the confluence of the Bow and Elbow Rivers, it was named after Calgary, Scotland. 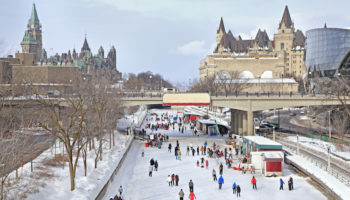 Canada’s third largest city was the first Canadian city to host a Winter Olympics in 1988 – it’s just 80 km (50 miles) to the Canadian Rockies. 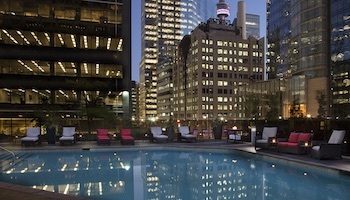 The city is most famous for its annual Calgary Stampede, a rodeo held in a saddle-shaped arena. 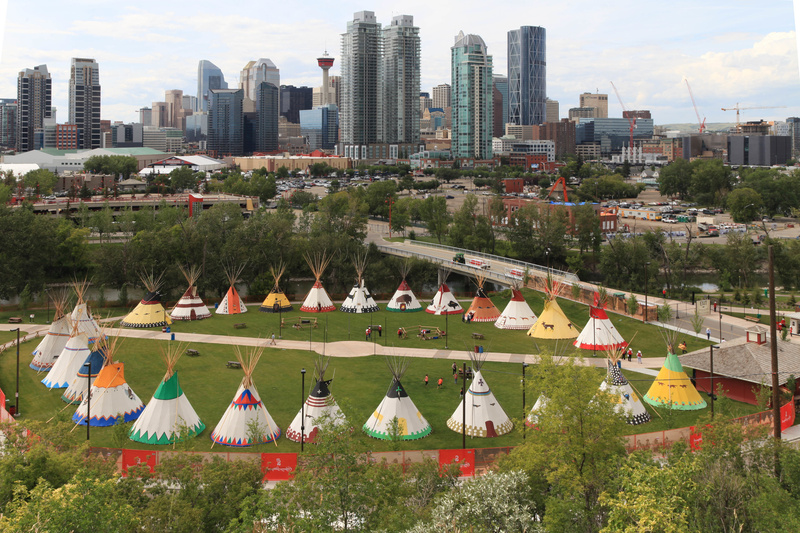 The Stampede started more than a hundred years ago and now draws one million visitors annually. The city also is home to many marching bands, a tremendous performing arts center and many fine museums. 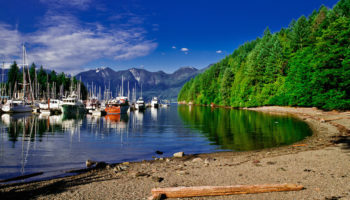 Haida Gwaii is an archipelago of scenic islands off the northern coast of British Columbia. They were previously known as the Queen Charlotte Islands, but their name was changed to reflect the large Haida population living on them. Haida Gwaii is made up of more than 150 islands, the largest being Graham and Moresby. Haida art, featured on the Canadian $20 bill, is revered, and can also be seen on totem poles. Hikers may enjoy the 1-2-hour hike through the forest on Anvil Trail. Haida Gwaii is a sports fishermen’s paradise. If your accommodation has a kitchen, you can make a meal of freshly dug clams. Pacific Rim National Park isn’t very big, just a thin strip of land on Vancouver Island, but that doesn’t mean it’s any less awesome than its big sisters. Its rugged coastlines where you can explore tidal pools or ride the big waves on a surfboard (be sure to bring your wet suits for this). There’s great hiking through old-growth forests on the West Coast Trail along a trail that ship-wreck victims used to reach safety. Pacific Rim National Park also a place to learn more about the Nuu-chah-nulth people through storytelling, interactive displays and interpretive walks. Riding Mountain National Park in Manitoba combines the best of forest and prairie lands. Just 3-1/2 hours west of Winnipeg, you can see the park’s highlights in a few hours, but why not spend several days here to experience all it has to offer. The park has 400 km (250 miles) of hiking trails, some leading into the back country. Cross-country skiers use the trails in the winter. Wildlife viewing is great; you may see bison grazing on the prairies or wolves howling. Or you can just sit and enjoy the scenery from one of the red chairs placed around the park. Whistler is a year ‘round resort town just 125 km (78 miles) north of Vancouver. More than two million people visit Whistler every year, so you know it’s got to be great. In the winter people come for the snowboarding and alpine activities. 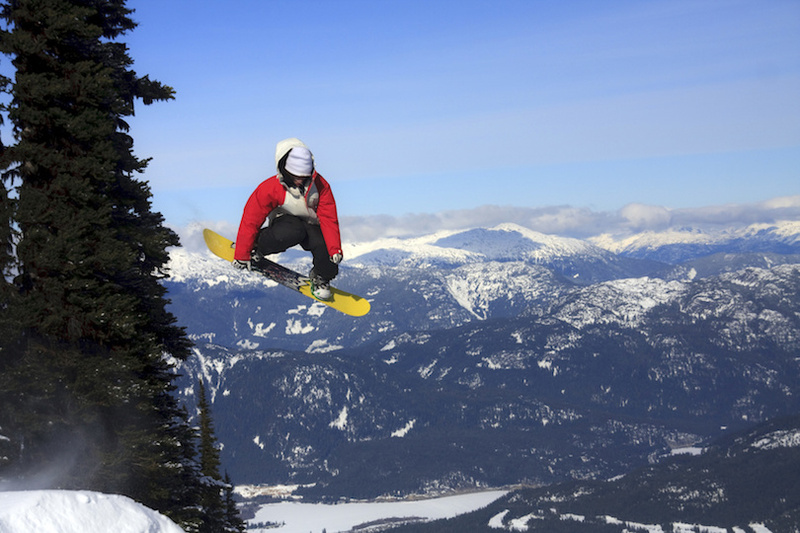 In fact, Whistler was a venue for many snow-related activities for the 2010 Vancouver Winter Olympics. In the summer, people come for the mountain biking and to soak up the scenery surrounding this picturesque place. Whistler isn’t all outdoor activities, however. Each fall, it hosts an arts festival that covers visual and performing arts, as well as music. The festival runs from Labor Day to December. 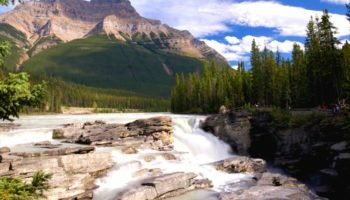 If it’s rugged scenery you long to see, head to Yoho National Park in the western Canadian Rockies in British Columbia. Created in 1886, Yoho is full of tall mountains, with Mount Goodsir being the highest at 3,567 meters (11,703 feet). Take in Takakkaw Waterfalls, one of the highest in Canada, as it cascades down a mountain. 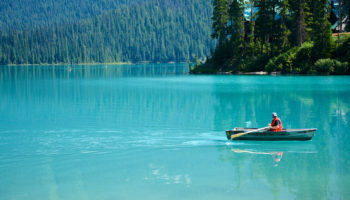 Situated on the Continental Divide, Yoho offers plenty of activities for the whole family. There’s hiking, camping, bicycling, fossil hunting, fishing and canoeing. In the winter there’s snowshoeing and cross-country skiing. And pretty scenery, lots of it, like Emerald Lake with its natural bridge. Canada’s largest national park, Jasper National Park is also the world’s second largest dark sky preserve. That’s where lighting and pollution are limited, so stargazers can see the night sky at its best. Any time is a good time to watch the sky, but Jasper hosts a night sky festival in October. If you prefer daytime activities, you can hike through alpine meadows, paddle a lake, soak in hot springs or mountain bike. In the winter, there’s skiing and snowshoeing. Jasper National Park is a good place in Western Canada to spot wildlife such as black or grizzly bears (if you’re lucky), mountain goats, cougars and wolves. Churchill, a small town with less than a thousand souls, is undoubtedly the biggest tourist draw in northern Manitoba, at least during the fall. 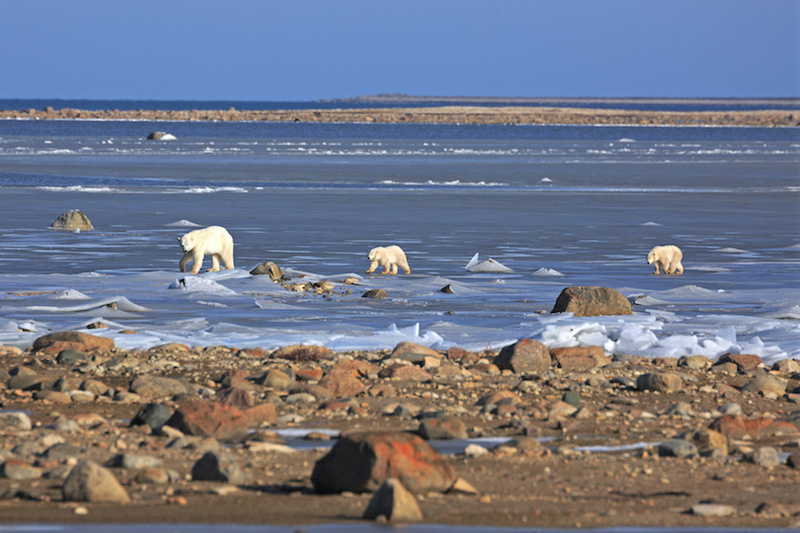 That’s when the polar bears move inland, giving Churchill the nickname, “Polar Bear Capital of the World.” October and early November are good times to take in this polar bear migration, but boat tours along Hudson Bay take tourists to them in the summer. Sometimes, the bears wander into town where they’re put in “jail” until they can be released back into the wild. 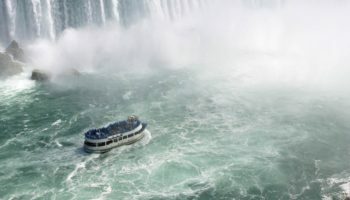 July and August are popular times to visit also, since that’s when thousands of beluga whales are migrating. 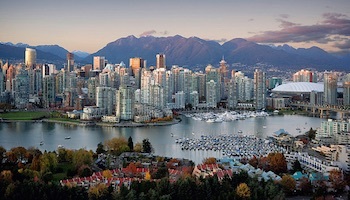 British Columbia’s largest city, Vancouver, is a cosmopolitan city in the lower province. An important seaport, the city prizes its ethnic groups, with its Chinatown being the biggest in Canada and the second largest in North America. While in Chinatown, be sure to visit the shrine to Jimi Hendrix, who lived here. Stanley Park is a must-see with its seawall and beach activities. If you’re not afraid of heights, dare to cross the 70 meters (230-foot) high Capilano Suspension Bridge, the city’s most popular tourist attraction. The University of British Columbia’s Museum of Anthropology is a great place to view totem poles. Canada’s oldest national park, Banff, is chock full of awesome scenery. 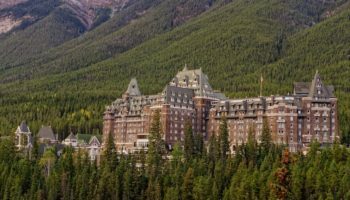 Set amongst the beauty of the Canadian Rockies, the park contains several beautiful lakes, including Lake Louise, the gem of the park, and the much photographed Moraine Lake. As a year-round tourism destination, the park draws three million visitors annually; they come for the winter sports, and summer hiking and camping. It’s a good place to see glaciers, ice fields, and wildlife, including elk, deer, moose and bears. 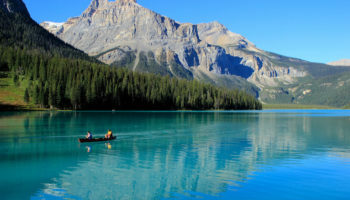 The city of Banff, with plenty of accommodations and restaurants, is located inside the park. You can ride a gondola for stunning views or soak in the hot springs.